Soy Lecithin ~ I Can Do That! 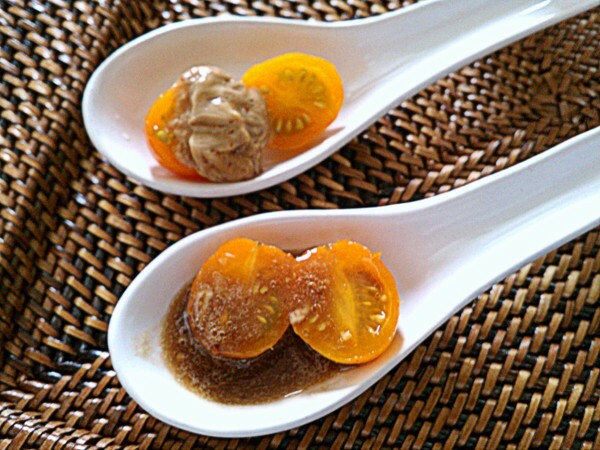 I dissolved half a tablespoon of granules in 2 tablespoons warm water and added to the balsamic vinaigrette. I over-processed it and the dressing turned into mayonnaise-like consistency, which isn't a bad thing, actually. 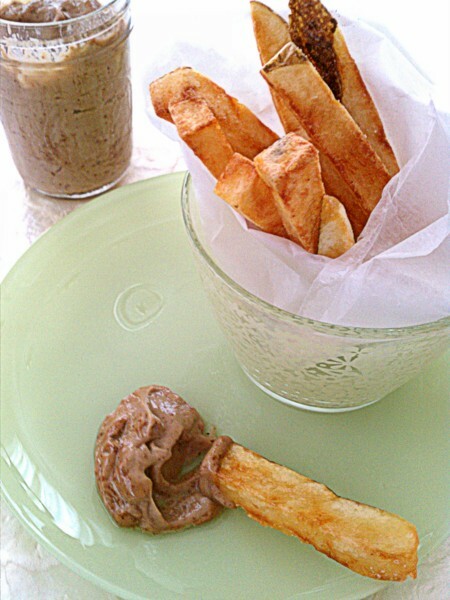 I used it to dip fries because I like my fries either with mayonnaise or malt vinegar and this turned out perfect. 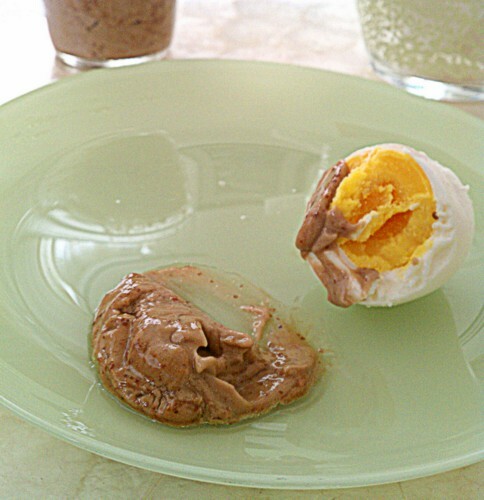 It's also good with boiled egg. 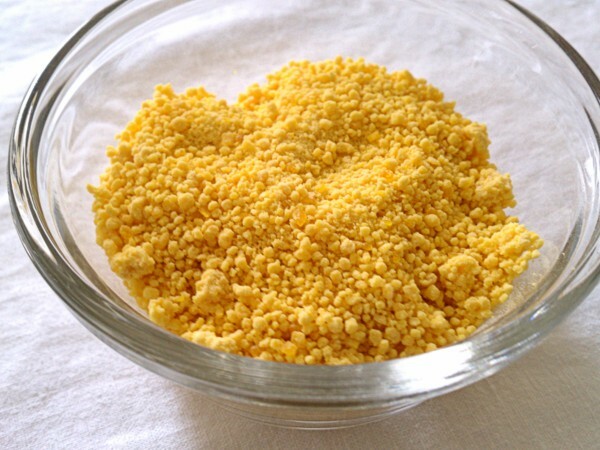 In a small bowl, dissolve lecithin in 2 tablespoons water. In a blender or food processor, place lecithin and water and the next 5 ingredients; blend for a few seconds. Add oil and blend just until emulsified and slightly thickened. 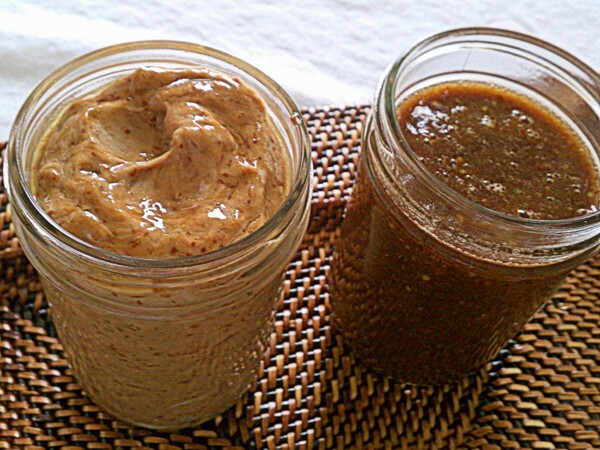 Transfer into a jar or bottle and refrigerate until ready to use. This is definitely super unique! I haven't tried it yet but I read in a Cook's Illustrated Magazine that a trick to emulsify vinaigrettes is to add a teaspoon of mayonnaise to the mixture. oooh, galing! this is new for me! love it! Thanks Maricel for the tip. I'll try that.